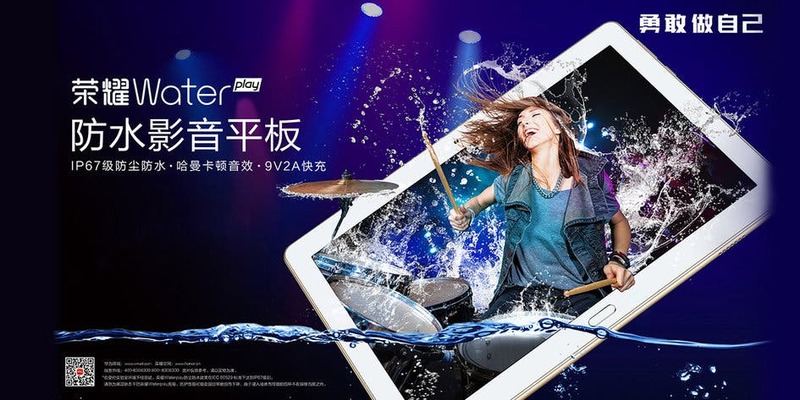 This morning, Honor officially announced on its official Weibo channel that on October 31 it will release the 8-inch version of the Honor Waterplay waterproof audio and video entertainment tablet in Beijing. It’s also assumed the launch of this tablet may be accompanied by the Honor Magic 2 and the Honor Watch. In fact, as early as last October, Honor announced a 10-inch screen version of the Waterplay waterproof tablet with a resolution of 1920×1200. It also uses the HiSilicon Kirin 659 mobile platform with a 3GB/4GB memory, a 32GB/64GB storage, and a 6660mAh capacity battery. As we said, it supports IP67 level dustproof and waterproof. 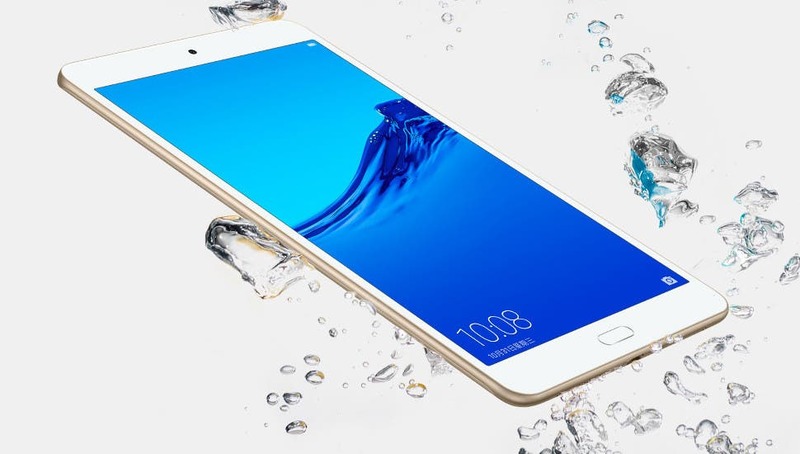 From the warm-up poster of Honor, we can understand that the Honor Waterplay 8 tablet that will be released soon still focuses on the waterproofness and audio/video performance. We believe it will retain the IP67 waterproof function of the previous model. But we’d like to see the Kirin 710 instead of the Kirin 659, which seems to be outdated. Plus, it’s assumed, on the back, this tablet will sport a dual-camera. Although we don’t know who uses tablets for making high-res photos. Generally, there are not many things that can be upgraded on tablets. So the manufacturers have had to focus on certain features. As for now, we see a trend when all top brands are working on game tablets that are also great in terms of audio and video experience. Probably, this started with the launch of the Xiaomi Mi Pad 4 series. But Huawei’s latest models have been designed with the same goal in mind as well. Even the second-tier manufacturers like Chuwi have adopted this approach. 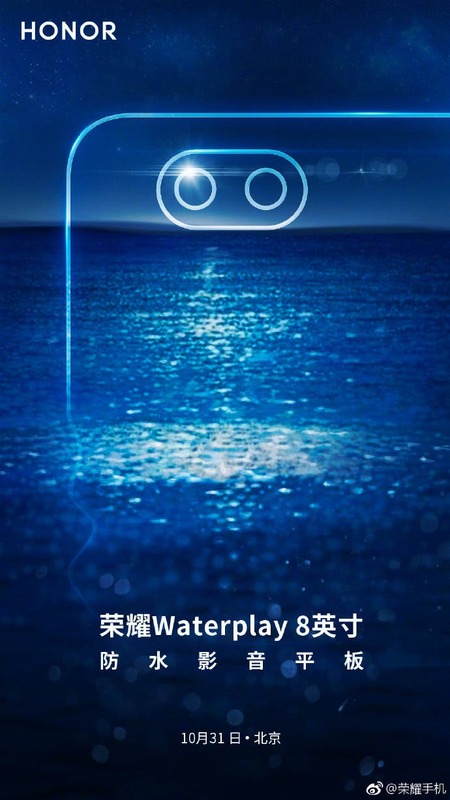 So it’s quite reasonable why the Honor Waterplay 8 is going to focus on the same niche.